Pink's Thinks: Healthy and homemade summer treats, want s'more? Healthy and homemade summer treats, want s'more? It seems that the world cannot get enough of sugar, and summertime is no exception. Just think of the High Fruc Truck as it slings its crack down the street to those nice innocent tunes while all of the little sugar-high babies come running out of their homes, waving their $5 bills, begging to be bestowed with high fructose ADHD brain damage and Red #40 in those rocketship patriotic red, white and blue pops. Ah, such lovely pictures of summer in America. It must be Independence Day. Another thing that all the peeps love to dive into in the summer is s'mores. You know, the litmus test for cavities or gum recession? You take one bite of that and you will know if you have a direct opening to your root as you climb the wall and die of pain (may I recommend Standard Process Bio-Dent for that situation?). 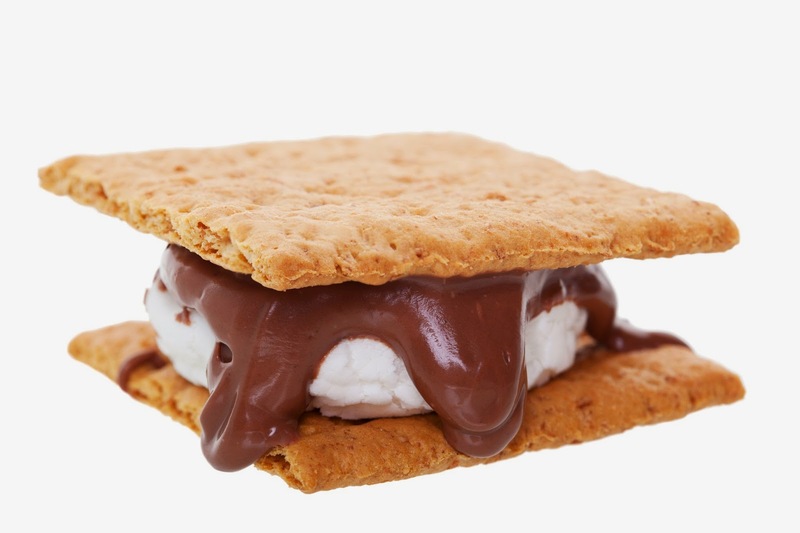 If you have no idea what a s'more is, it is a graham cracker sandwiching a toasted marshmallow with a piece of chocolate (it makes the chocolate melt on everything and goo goes everywhere). The name is from people crying out, "some more!" But if you go on down to your favorite store, you'll see that what is sold in those baking aisles is exactly not food. In fact, maybe it is more like rocket fuel. It contains GMO corn syrup (would you like a taste of infertility, little one? ), artificial flavors, artificial colors, dextrose (in case you didn't get enough GMO corn in the corn syrup, you can have more in the dextrose), tetrasodium pyrophosphate, and the mysteriously listed ingredient: "a whipping aid" (what the heck?! I am totally positive that MUST be good for you.). So sad. How are you going to enjoy delicious s'mores with that kind of poison list? You aren't. Well, I won't. But all this to say there is a solution to all of this. You can make your own marshmallows. And I don't mean some ridiculous 3 hour process with complicated ingredients, either. Do you have a Kitchen Aid mixer? If you do, it is going to be crazy easy for you. If you don't, well, neither do I, and I make it work with a hand blender anyway. and...either a hand blender or a Kitchen Aid mixer. 1. Pour 1/3 cup of water into either the bowl of your Kitchen Aid or into a large bowl. 2. Sprinkle the gelatin on top of the water. It will ooze in after a few minutes. Don't touch it, just let it be. Unless it is making you totally crazy, then poke it with a fork to mix. 3. Slather your 8x8 glass dish with coconut oil everywhere. No. Everywhere. (On the inside at least.) If you miss one centimeter, you will lament it. Dump some confectioners sugar in and bang it around to cover all of the coconut oil. This step is vital for you not poking your eyes out with blowtorches later. 4. In your stainless steel pot, pour the 1.5 cups of sugar. Pour 1/3 cup of water over the top. If it doesn't cover the sugar, add just a little more water until you get it just over. You're going to be making a goo here, so don't worry that it looks like you have not a plethora of water. Clip your candy thermometer into the pot so you can watch the temp. 5. Add a pinch of salt into your cauldron. 6. Turn that heat on to about medium (you are using a gas stove, right? Oh I love gas stoves.). Watch that puppy bubble. 7. The very second it hits 240 degrees (soft ball temp), turn the heat off and carefully pour your boiling sugar into the bowl where you have the gelatin/water goo. If you are using the Kitchen Aid, start to mix VERY slowly. Can you imagine the pain of that splash? Yeah. If you're using a hand mixer, I'd put it down in the sink. Start it on low and increase speed. While it is on low, you can add the vanilla. 8. Stand there and dream about your dream kitchen. Or farm. Or picture what workout you're going to do next. Plan your week. You're going to stand there for about 8 minutes whipping this goo up. You'll know 100% when your goo is ready because it will look like a giant thing of marshmallow fluff. 9. Slather your hands in coconut oil and dig the goo out into your 8x8 glass dish. Press it down flat-ish. Cover the top with confectioners sugar lightly. 10. 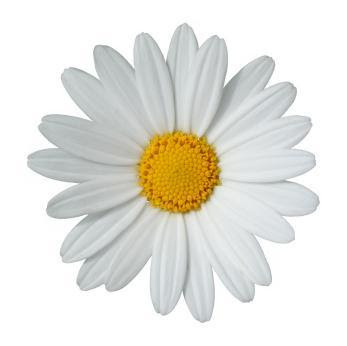 In a very few minutes, you will see that you have a gigantic whole marshie square. You can pop it out if it is room temp. Cut whatever shape you'd like (usually people do square-ish things) and dip each blob into confectioners sugar so it doesn't stick to every single thing in your entire life. If you want to roast them, I suggest making them slightly larger to make sure they fit on your pokey stick. You can store them in a large jar or a gallon resealable bag. They're sugar, they keep well for a couple weeks. Get yourself some dark soy-free, fair trade chocolate and some organic soy-free graham crackers and go to town. Peace, love and fluffy puff marshmallows, they're dot com! You need to also make your own graham crackers! I love the s'mores (death-inducing, though they are), but they are best with the home made marshmallows and graham crackers!